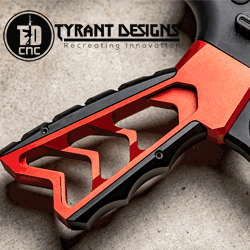 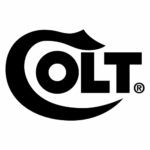 Founded in 1855, Colt's Manufacturing Company is a United States firearms manufacturer. 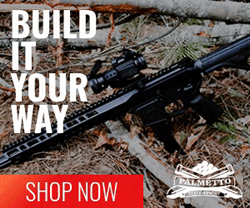 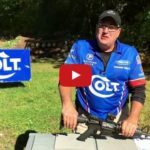 Another AR-15 rifle review from Mrgunsngear. 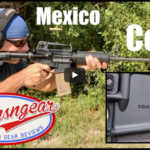 This review features a Mexico marked Colt LE6920 AR-15 rifle. 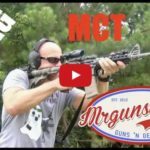 From Mrgunsngear, a review of the official USMC magazine, the Magpul Gen M3 PMAG in Medium Coyote Tan (MCT). 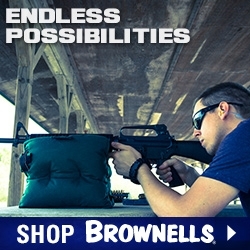 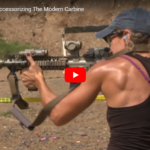 The rifle shown (during the magazine discussion) is a Colt SOCOM. 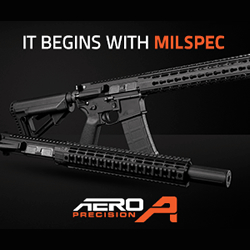 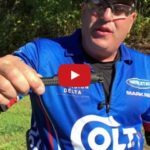 How to Field Strip and AR-15 Rifle Product Manager and Pro Shooter for Colt Firearms, Mark Redl, demonstrates the field stripping of an AR-15 rifle.